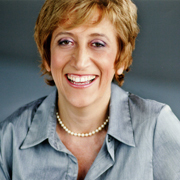 For the past ten years, Walk for Alzheimer’s, which this year takes place on 28 May, has been the most important fundraiser in Canada for Alzheimer’s disease and related disorders. Over 150 communities take part, from one ocean to the other. The funds raised are used to improve the quality of life of people living with Alzheimer’s and their families, to provide training, and increase awareness of the disease. Last year in Quebec, nearly 1 million dollars were raised. 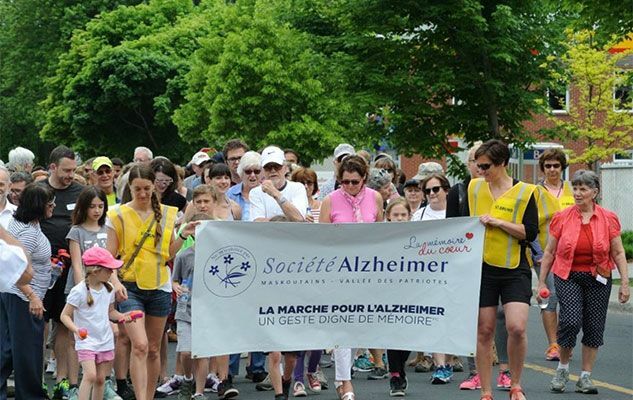 I’m very happy to announce that SOSCuisine will be contributing directly to Walk for Alzheimer’s, by offering around a hundred prizes to be won by the walkers of each regional Quebec Alzheimer’s Society (over 40 walks are planned in the province). This initiative is part of the recent partnership between SOSCuisine and the Federation of Quebec Alzheimer’s Societies. The prizes up for grabs at each walk are our book “Mieux manger pour prévenir l’Alzheimer et d’autre maladies neurodégénératives” (Eating Well to Prevent Alzheimer’s and Other Neurodegenerative Diseases), and a free subscription to our online meal plans and recipes to prevent Alzheimer’s on SOSCuisine.com. I take this opportunity to invite all our readers and members to participate in these walks on 28 May. You’ll be sending a message of hope to the 564,000 Canadians currently living with Alzheimer’s disease or a related disorder, as well as the hundreds of thousands of loved ones who help them. Walk with us!